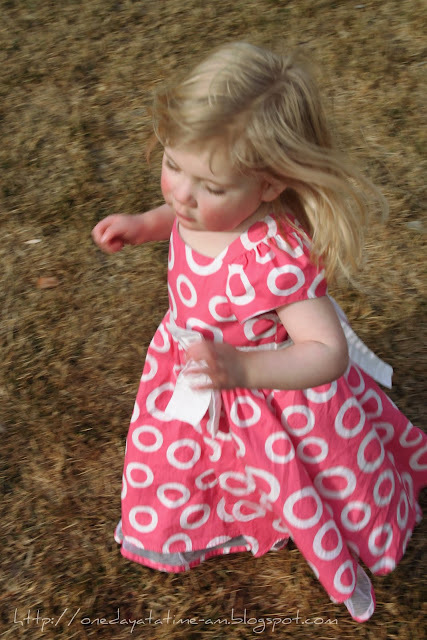 Oh to be a little girl, barefoot, in her pretty Easter dress. I'm linking this to 5 Minutes for Mom's Easter Post Link Up. Go here for more Eastery posts. What a beautiful photo! I love the movement and the contrast. Lovely!